This guide informs about recalls or technical service bulletins on the Toyota Tundra. The National Highway Traffic Safety Administration passed a law that forces manufacturers to repair, replace, or refund any faulty components found in the Toyota Tundra. Most of the recalls are discovered later after you've driven the truck home, or even if you've put 100,000 miles on it. This guide includes the recalls and TSBs for the 2000-present Tundra. You can check the records by contacting your dealership; provide your VIN, and they will be able to tell if there are any recalls on your truck. Read on to make sure your Tundra is safe. 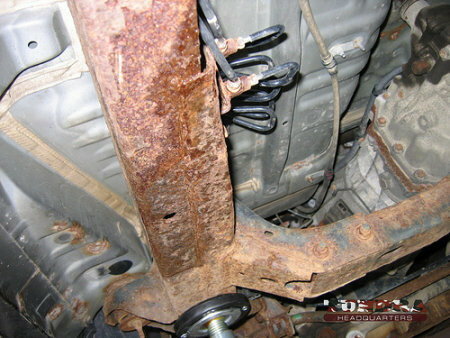 2000-2006: Toyota has issued a frame rust problem. First generation models may be subject to rust. 2000-2012: Driver's side power switch. Switch lacks lubricant and can overheat and melt. 2008-2014: Seat heater. Seat heater may burn cushion and cause personal injury. 2014: Toyota has issued an airbag recall. Error could cause interior trim to intervene with air bag. Figure 2. Toyota Tundra frame rust recall. TSBs are issues reported by customers. If enough people report the same issues, the manufacturer is forced to repair, replace, or refund. Unlike the recalls, some of these issues aren't safety issues, which means the manufacturer doesn't always have to fix it. TSBs can vary from safety issues to comfort issues. There have been hundreds of TSBs reported for the Tundra across the generations, a lot of which are insignificant. 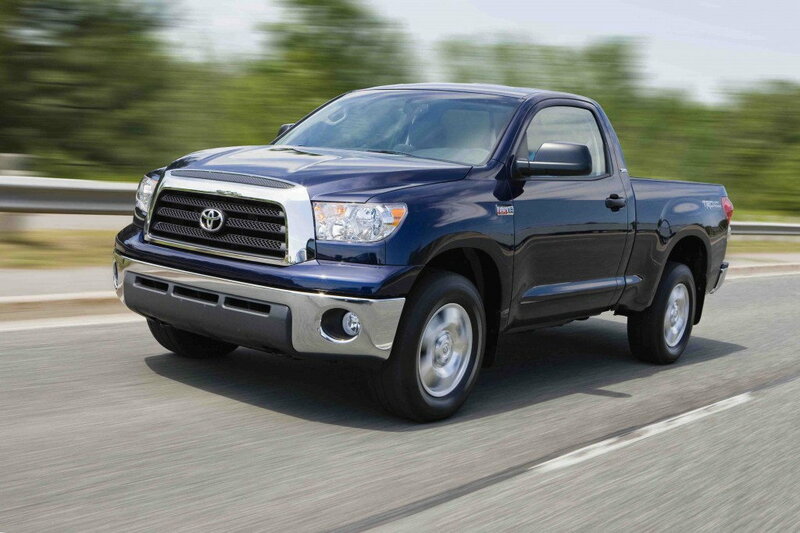 Check all the technical service bulletins for your Toyota Tundra here. Invest some time and a phone call to call your dealership to check if you have any recalls. Some of the recalls are crucial and could be risky if left un-repaired.